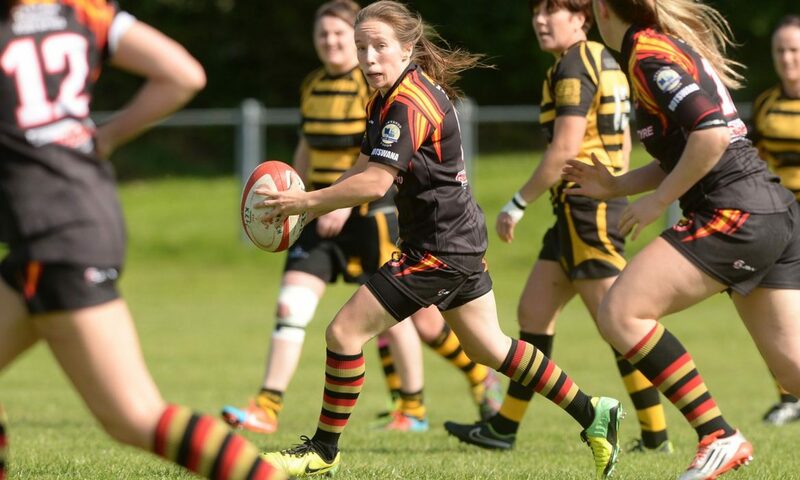 Valley Panthers have put in place a pathway for women’s rugby in the Amman Valley. The concept is to allow girls to be able to play rugby in an Under 15’s team with progression to an Under 18’s and then to move to the Senior Ladies Team which currently plays in the Ladies Premiership League. We have girls and ladies from all parts of the Amman Valley, and further afield, training with us each week, under the stewardship of our Head Coach and Welsh Ladies International, Lowri Harries. The aim is to bring the Valley together in pooling our resources to move girls and ladies rugby forward in the Valley. Thanks to Pantyffynnon RFC and Penybanc RFC for having the forsight to understand that the women’s rugby is not a replica of the Men’s game, and different models need to be followed in order to create a lasting legacy in the whole valley. 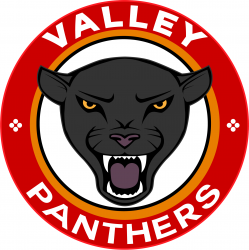 Valley Panthers 5 – 17 Llandaff North A good game from both sides in poor conditions. Both teams ran the ball and spread it wide as often as possible but the visitors came out on top in a thrilling encounter.